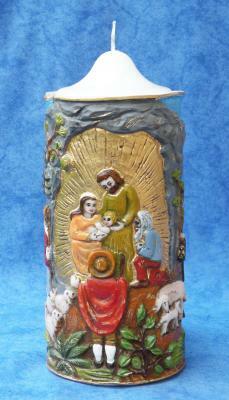 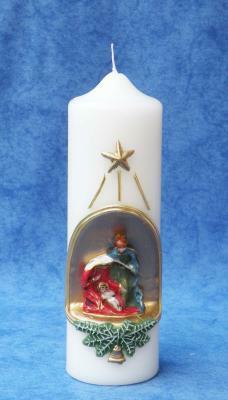 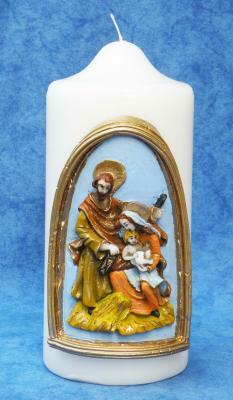 For Christmas we designed candles representing the Holy Family and the Birth of Jesus. 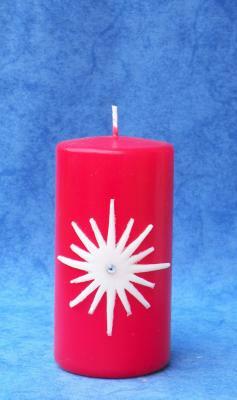 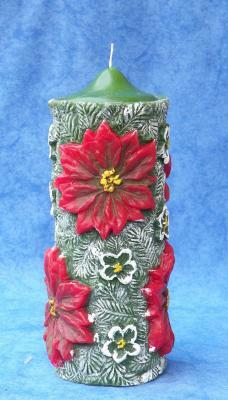 Alternatively, you can find other types of decorative candles, not strictly religious. 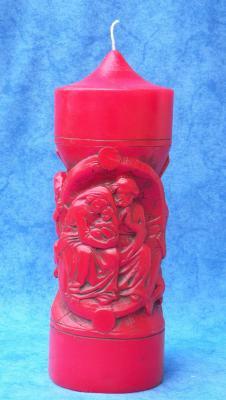 Both of them are suitable as gift ideas.